Of course, you'll want an agent who's working in your best interest. "Many agents pride themselves on being community experts, posting on blogs and on social media," Lautz said. While that's one way to assess their standing in the industry, she continued, the best way to determine whether an agent is on your side is to ask if they're whether they belong to the National Association of Realtors, the largest group of real estate professionals in the country with more than 1.2 million members. 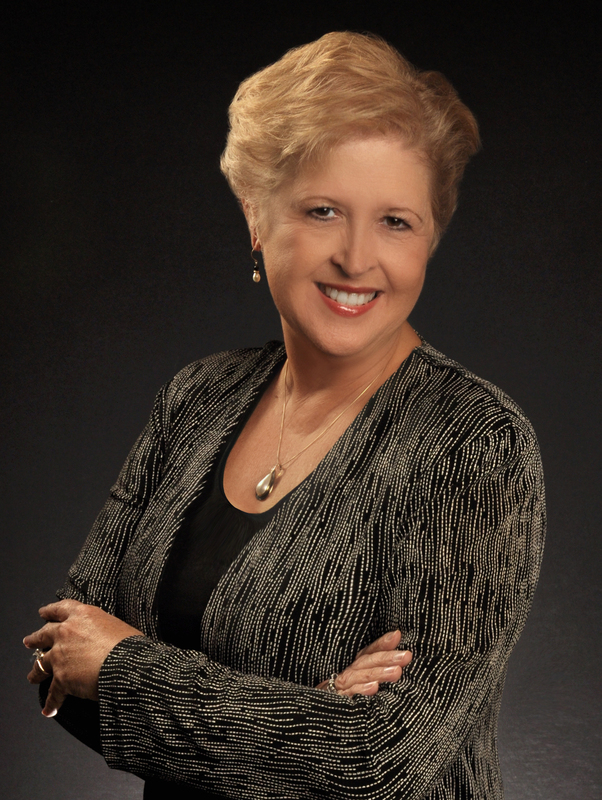 Agents who belong to NAR have "realtor" status and are bound by a code of ethics, says Lautz.